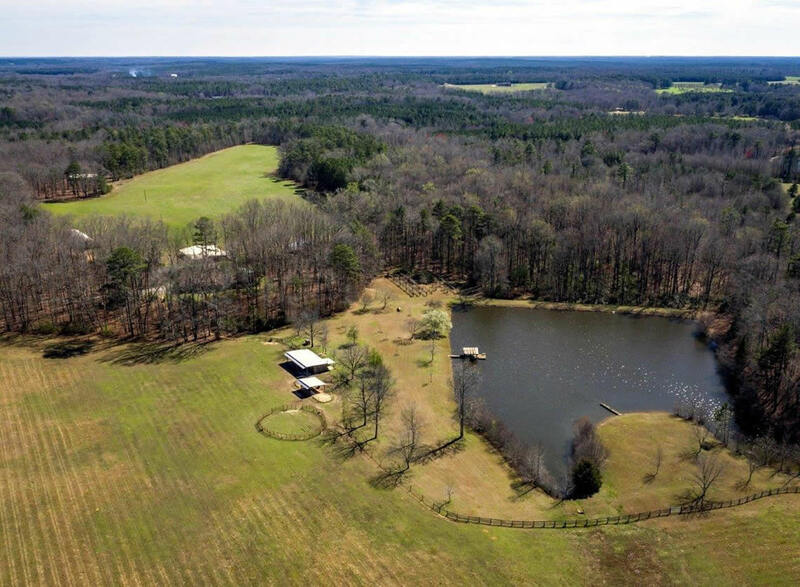 Tucked away in Newton County, Georgia near the town of Mansfield, Roquemore Farm is an estate beyond compare. 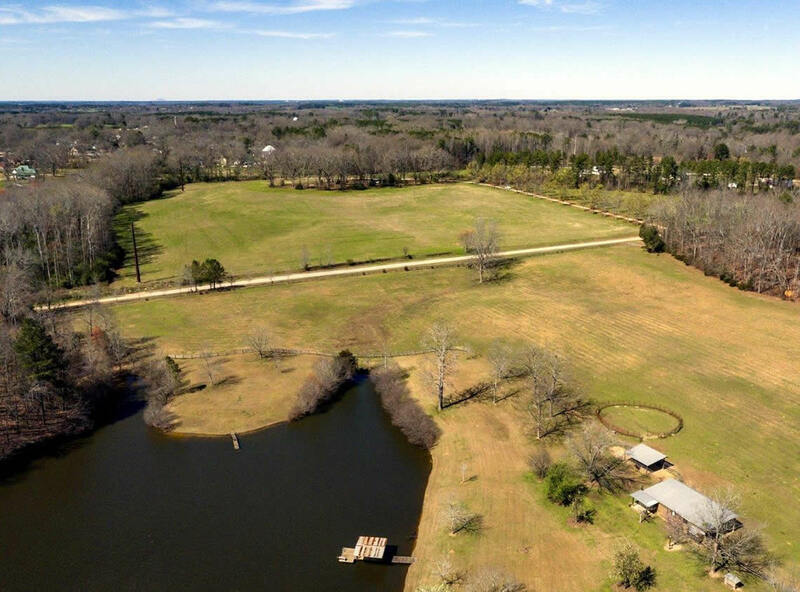 The unique history of this property gives it provenance to the early 1800s. 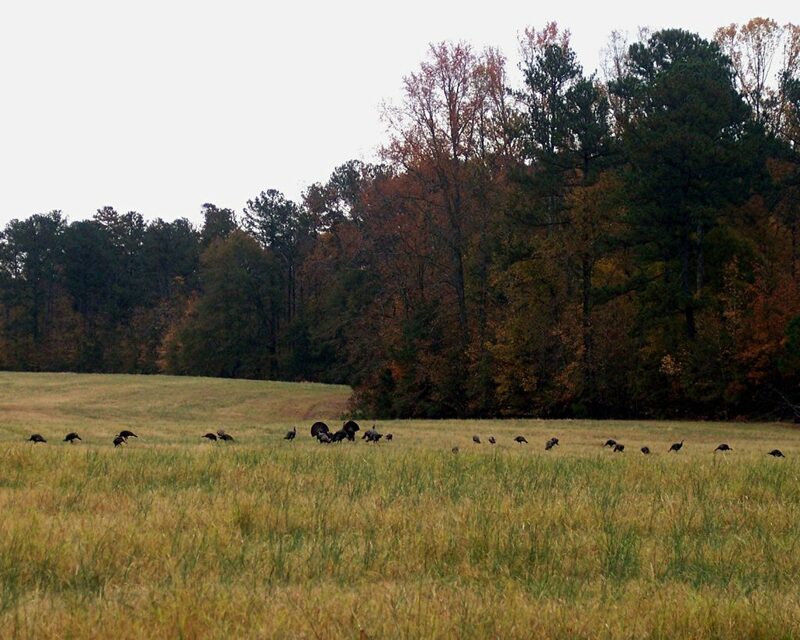 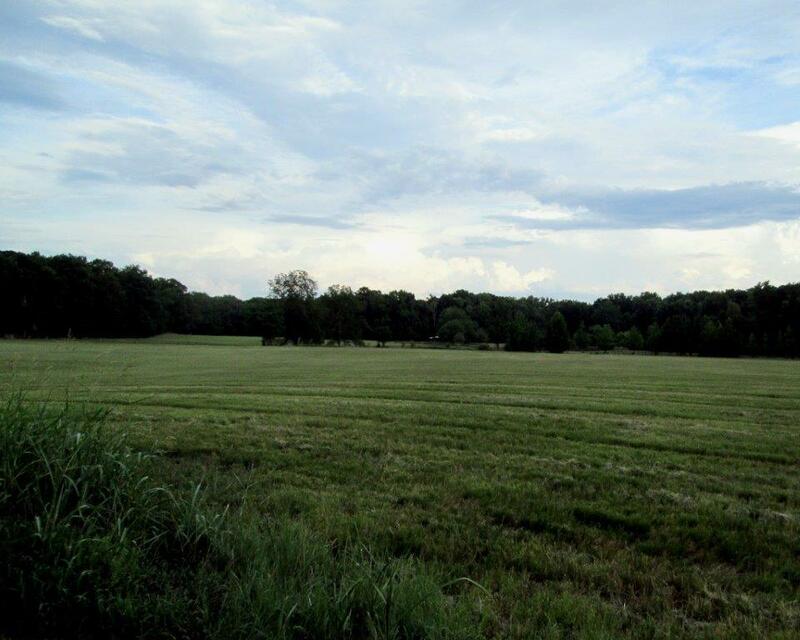 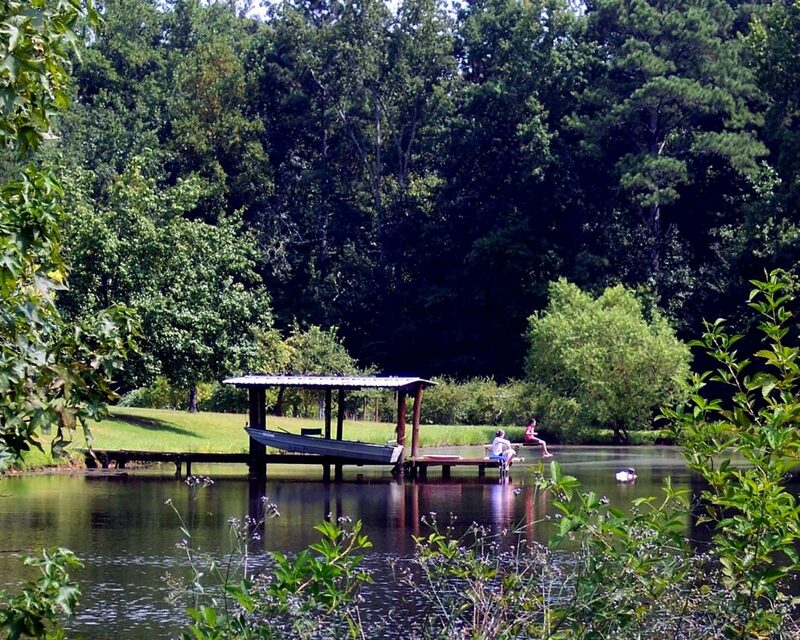 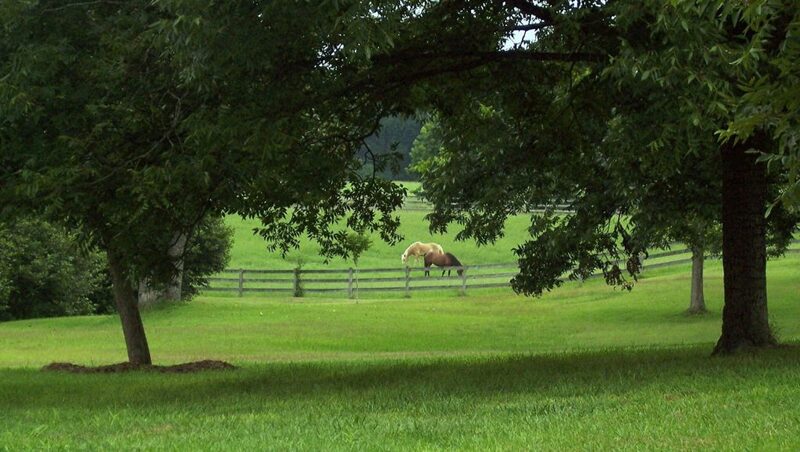 Hayfields, orchard, pastures and pond surrounded by majestic hardwoods bring solitude and serenity to this homestead. 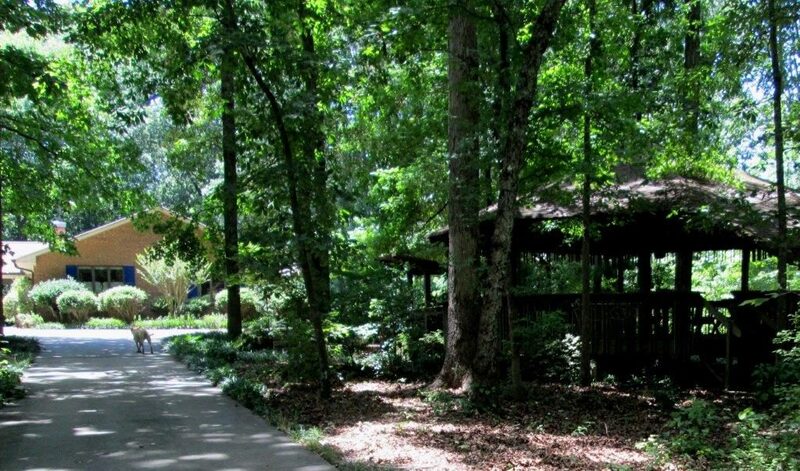 Offered exclusively for the very first time—this sanctuary can be yours!